Our Veterans should be respected as well as thanked in every way possible for the dedication as the service they have done for their country. We at Expert Auto would like to thank them by offering Car Financing For US Veterans in Alexandria. ExpertAuto owes everything to its customers, which is why we want to provide the best customer service experience that we possibly can. We want to do the best we can to ensure that the car desired is driven off our lot at an affordable price. Let us thank you for your service! 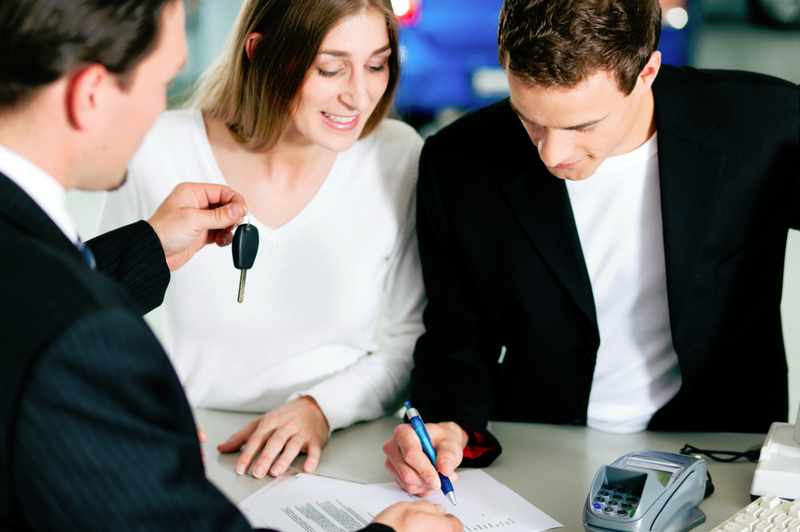 Contact our helpful team at (866)429-0970; about Car Financing For US Veterans in Alexandria at Expert Auto today!